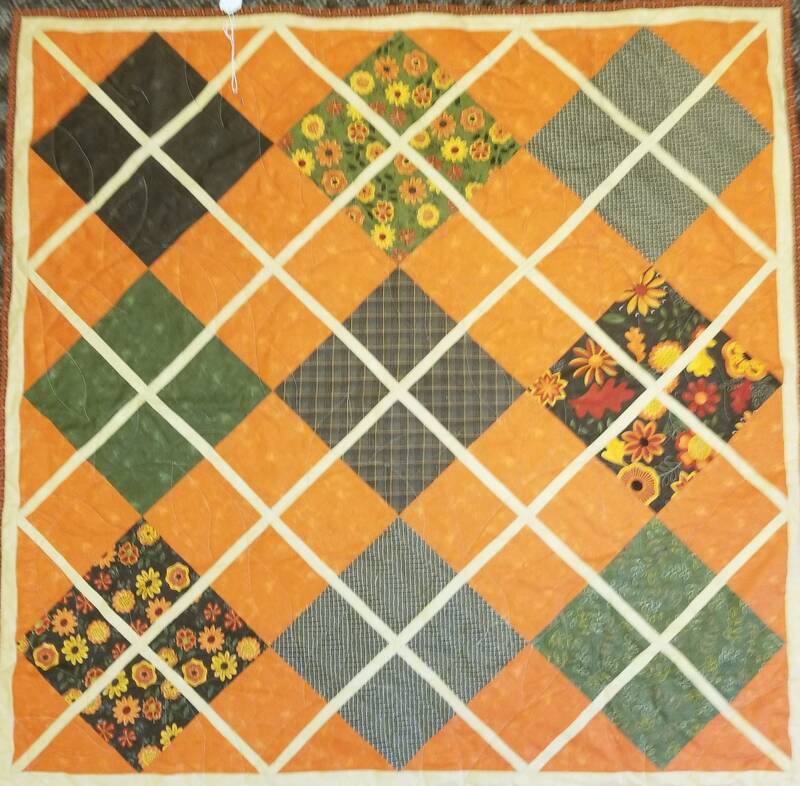 Fall Lap Quilt, Seasonal Quilts, Quilted Wall Hanging, Decorative Throw, 39" x 39"
Fall Themed Wall Hanging. Beautiful Custom Quilted wall hanging or throw. 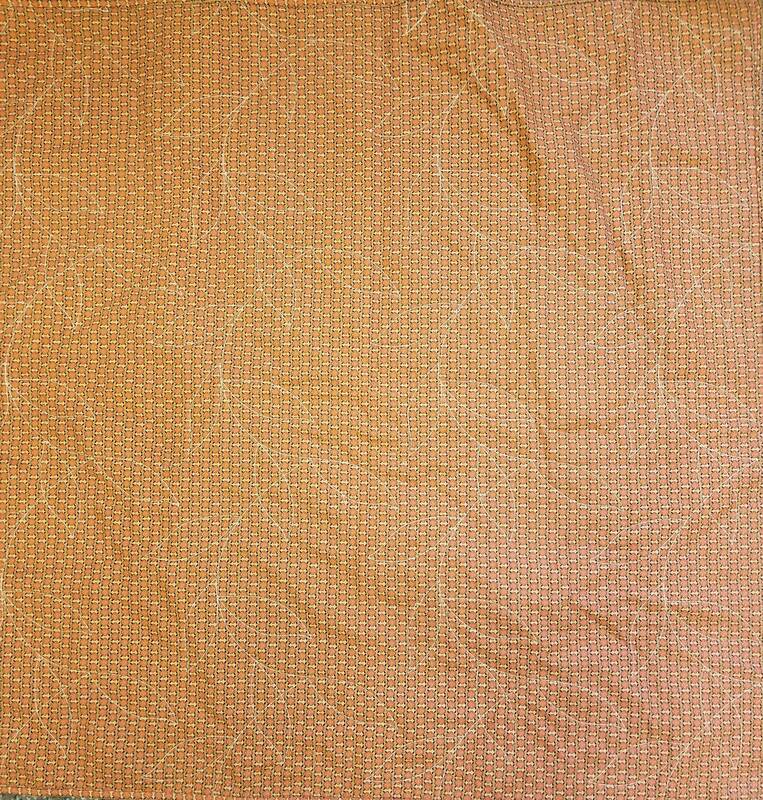 Fabrics in Seasonal colors coordinated with the pattern. -Can be used as lap quilt, wall hanging or decorative throw.